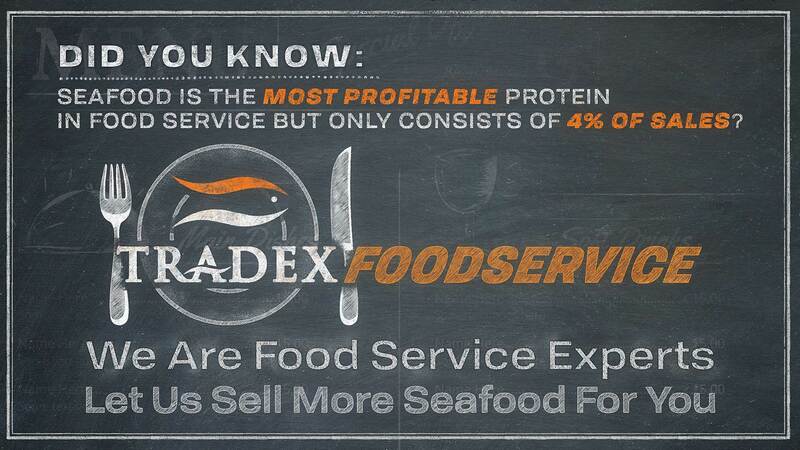 What Makes Us Foodservice Experts? Starting with solid supply chain management we monitor raw materials and upcoming pricing. We then communicate pricing trends to our processing plants to monitor recoveries and costing structures. We also monitor street pricing comparing same products (Additives, Net Weights, Trimming Guidelines etc). Our cost-plus pricing formula nets you at the best price possible, allowing you to have effective program business. We are Masters of Inventory Management for large foodservice contracts. Using a proven model, we maximize turns through Just-In-Time Inventory and closely monitor contracts to identify gaps or missed opportunities. By maintaining moving positional targets we keep enough inventory on hand to allow for changes in seasonal demand or unexpected demand surges. Using a 6-Hub North American model, we carry inventory in 6 strategic distribution hubs to minimize LTL costs. Conveniently located in Vancouver, Seattle, Los Angeles, Chicago, Boston, and Jacksonville. Let us take care of your supply chain so you don’t have to! We are here for you whenever you need us - through webchat, telephone, email, in person. We can educate your sales team on seafood, we can provide sales support on our seafood products, and we can also develop marketing materials and techy sales tools. We produce three house brands under SINBAD, SINBAD Gold, and SINBAD Platinum to canvass all markets with specs to accommodate all customer preferences. Tradex Foods also offers custom packing solutions to customer specification and facilitate full container imports consigned to any location in the U.S.A.
All SINBAD, SINBAD Gold, and SINBAD Platinum products go through our “Industry Best” 7-Step Quality Control Process. The entire process ensures comprehensive monitoring and inspections at every stage of production. Some vendors will claim to be 100% Net Weight, specific cuts and moisture but they do not minitor. To ensure we grow the category we strive to achieve positive responses from our customers. Whatever your sustainability requirements are - we can meet them. Our Sustainability Rating Score for 2017 increased to 92 percent for all production of our three SINBAD brands. This means that 92 percent of all raw materials used in the production of our SINBAD, SINBAD Gold, and SINBAD Platinum products in 2017 were harvested from sustainable fisheries. Our Plant Accreditations ensures that we already work with some of the best processing plants in the world. Complying with any social audit requirements is a walk in the park for us.